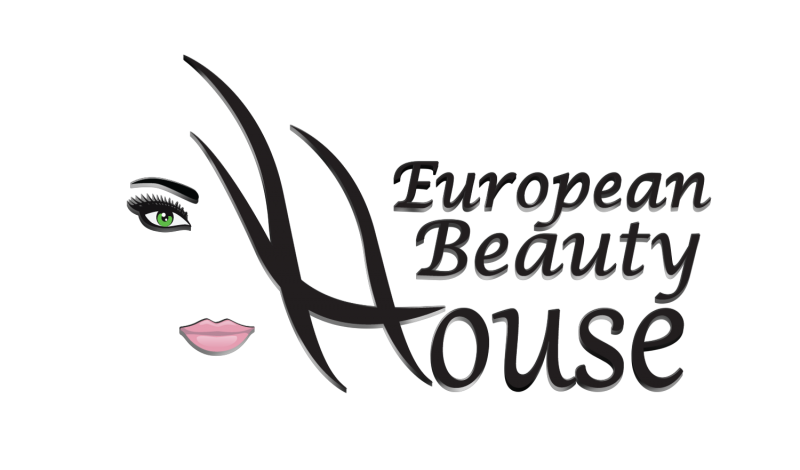 Whether it is modern and edgy or classy and sophisticated, European Beauty House strives to create the perfect look for each client. We offer trendy hairstyles, nail services, makeup application, skin care, and professional photography. It is a full service, no-appointment-required salon that offers consistent, quality haircuts at a moment’s notice. Our highly trained stylists pride themselves in providing the attention to detail you expect and deserve. We are actively seeking for new opportunities to learn about new cutting and coloring techniques in order to expand our horizon. Our goal is to transform your current look into your dream style that is specifically designed to fit your personal taste and lifestyle.